Who Are the Highest-Paid NBA Players in 2018? For the first time in years, Stephen Curry ranks as the highest paid NBA player, earning $34 million, with 28 other basketball legends coming in just shy. 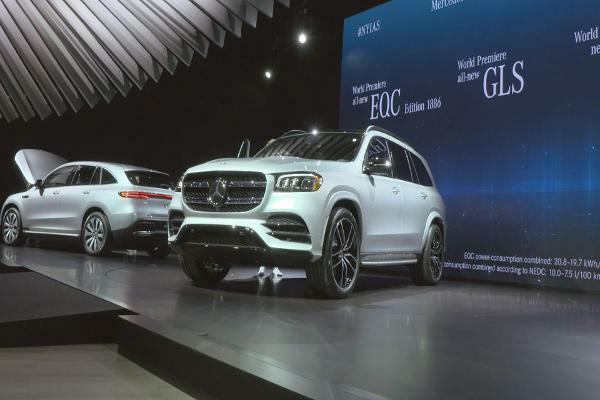 Compact SUVs, crossovers, sport sedans, and some racy coupes are rolling out to the dealerships, so if you're in the market for a new car, the choices are out there. Tesla has first-mover advantage with electric cars yet again, this time apparently with a 100% -owned factory planned for Shanghai. Its competitors never learn. Most boards have a playbook to guide them through a crisis, but the magnitude of the disaster can force a board to improvise its plan. Although it was the downgrade of China's creditworthiness as a nation that grabbed yesterday's headlines, three dozen companies are also finding it harder or more expensive to borrow. Rogue Sport will join Rogue as the hottest name in U.S. car market, boosting Nissan's market-share gains. The recall could cost the two firms hundreds of millions of dollar each. Spending millions on Super Bowl advertising doesn't get you into an exclusive club. Tesla Is More Active in South Korea but What Are Its Plans There? Tesla expands its business relationships in South Korea, though the maker of battery-powered vehicles isn't spelling out its goals or timetables. Did you miss them? Kia's dancing and singing hamsters are rapping again for the Kia Soul after a two-year hiatus. The Carolina Panthers face the Denver Broncos in Super Bowl 50. And almost as big a deal is the battle of the Super Bowl ads. The Carolina Panthers are favored to beat the Denver Broncos in Super Bowl 50, but it’s too early to call who will win the battle of the Super Bowl ads. Kia Motors' new Optima midsize sedan is a top pick in its class. Here's an in-depth review, based on extensive testing. Half a million VW diesel cars will be recalled. Financial penalty will be stiff and criminal sanctions could follow. Hyundai's Updated Tucson Crossover Could Boost Growth in U.S. The introduction in the U.S. of Hyundai's next-generation compact crossover, the 2016 Tucson, is a ray of light for the South Korean automaker amid partly cloudy skies. 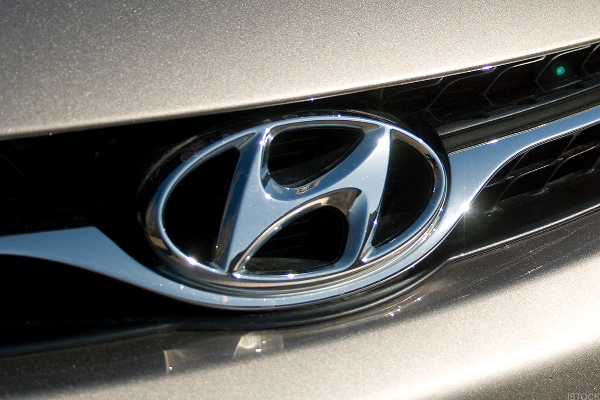 South Korean automakers Kia and Hyundai have figured out how to build cars that American motorists like. A Commerce Department report is expected to show that the trade deficit in March widened. Automaker ads are all over Sunday's Super Bowl broadcast, but Nationwide's creepy ad overshadows much of the advertising during the game. Kia Soul U.S. sales are up 23% so far this year while Tesla’s U.S. sales decline. What gives? Kia Motors is using Super Bowl XLVIII to show off its entry into luxury sedans. Will General Motors Lower The Price Of The Chevrolet Bolt EV?